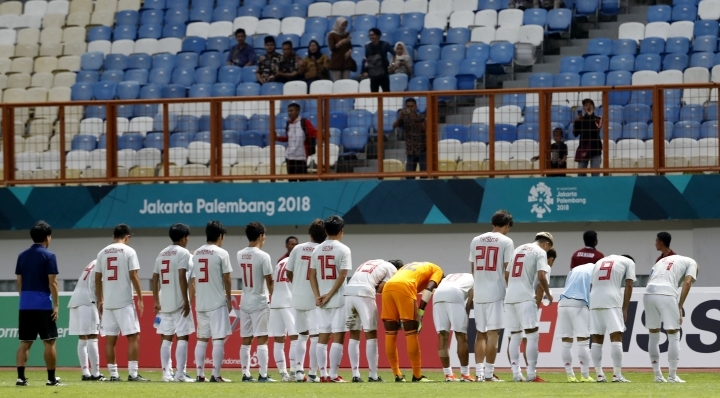 JAKARTA, Indonesia — For size, the Asian Games are enormous. They feature about 11,500 athletes, which is about 1,000 more than a typical Summer Olympics. 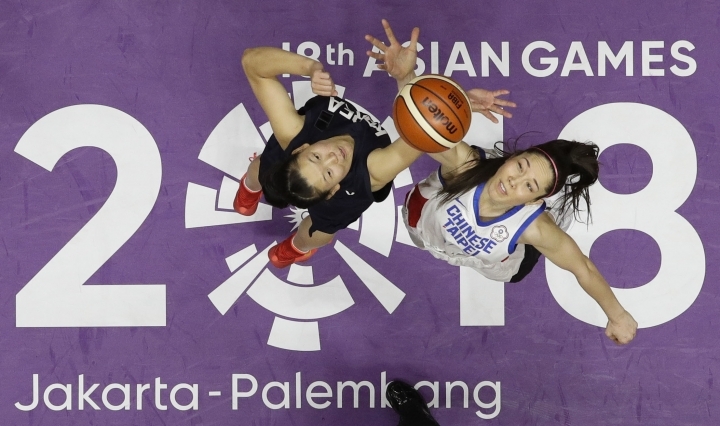 For diversity, they offer many sports that are unseen at the Olympics but native to Asia. How about the Indian sport of kabaddi, or kurash, a traditional martial art from Uzbekistan, or pencak silat, an Indonesian martial art? The games, which open Saturday and run through Sept. 2, also showcase sports climbing and skateboarding, two events being added to the schedule for the 2020 Tokyo Olympics. And — get ready for this — there's competition in contract bridge, which should attract a slightly older demographic than gymnastics or swimming. The oldest card player is reported to be 81. "We have really worked hard to prepare this," Eris Herryanto, the secretary general of the local organizing committee, told The Associated Press. "I think we are ready." Jakarta has had less than the normal amount of time to prepare. It was selected four years ago after Vietnam, the original host, pulled out because of financial problems. There are sure to be problems as Indonesia tries to show it could hold even larger events. But there's also gratitude from the Olympic Council of Asia — which oversees sports in the region — for stepping in. Jakarta is famous for some of the world's worst traffic jams, with a river of swerving motorbikes trying to beat the congestion. Getting athletes to venues on time is sure to be challenging. Some schools along transportation routes have been closed, and the city is also using an odd-even license plate scheme to reduce traffic. But no one is being asked to stay home. Just the opposite. "We are asking that people come to see the Asian Games, but please come to see them using public transportation," Herryanto said, calling this a chance to change habits and a possible "legacy" of the quadrennial event. Security will be heavy. Organizers say 100,000 police and military will be on guard with another 100,000 in reserve. Indonesia is certainly large enough to think of itself as an Olympic country. With 260 million people, it's the world's fourth-most populous nation after China, India and the United States. It's comprised of about 13,500 islands — the government says 922 are permanently occupied — that stretch about 5,100 kilometers (3,200 miles), which is greater than the distance from east to west in the continental United States. 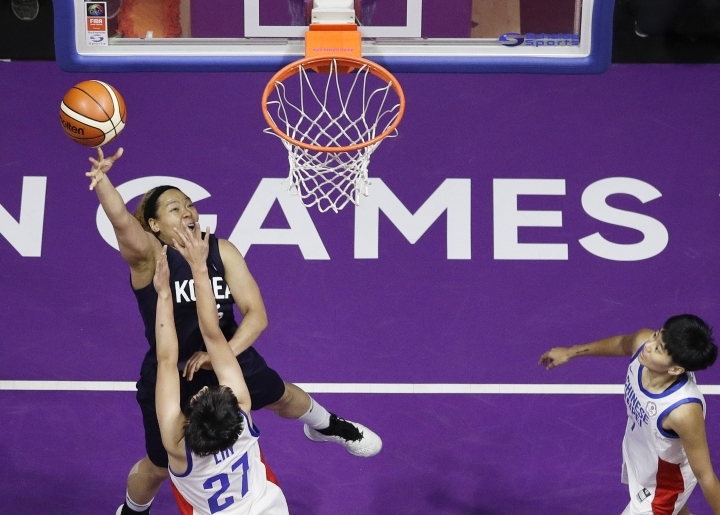 Despite its quirky qualities, the Asian Games are also a serious proving ground for powerful teams from China, Japan and South Korea, and a chance for smaller nations to win medals that are out of reach at the Olympics. Forty-five nations are entered from Afghanistan, Bahrain and Bangladesh to Uzbekistan, Vietnam and Yemen. Singapore, one of the smallest nations, has one of the biggest names in swimmer Joseph Schooling, an Olympic gold medalist who defeated Michael Phelps in the 100 butterfly two years ago in Rio de Janeiro. China has the largest delegation with 845 athletes. But it's a young team. It includes only 214 who have been in previous Olympics or Asian Games, and only 19 Olympic gold medalists. The most famous is three-time Olympic gold-medal swimmer Sun Yang. South Korea and Japan are not far behind. South Korea has 807 athletes, a number that includes 38 North Korean athletes. The Koreas are entering several combined teams, following up on a combined team in women's hockey at this year's Winter Olympics in Pyeongchang, South Korea. 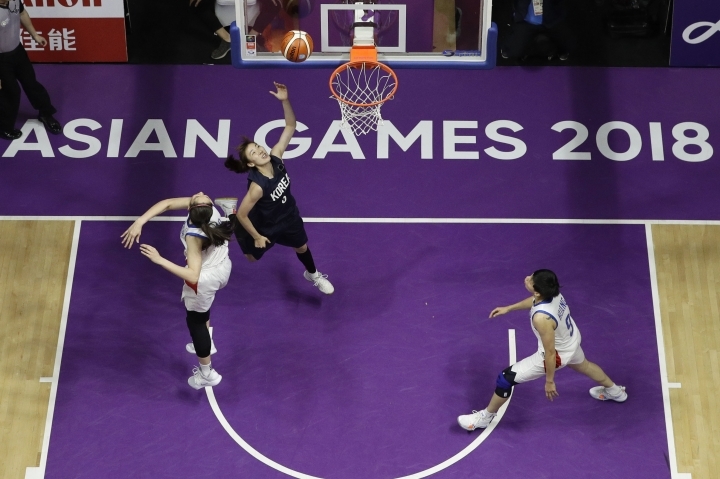 Japan has traveled with 768 athletes, which is more than double the size of the team it sent to the 2016 Rio de Janeiro Olympics. That reflects the size of the Asian Games, and Japan's push to win 30 gold medals in two years in Tokyo. AseanCoverage is a next-gen news site focusing exclusively on online news from South East Asia. 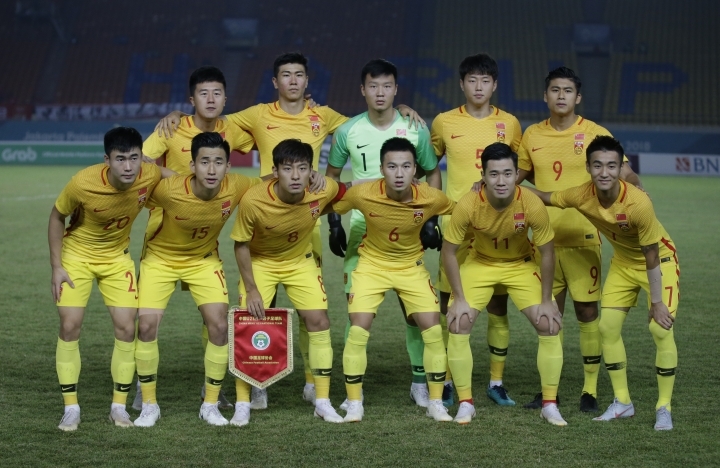 Copyright © 2015 - 2019 Sports - Asean Coverage. All Rights Reserved.